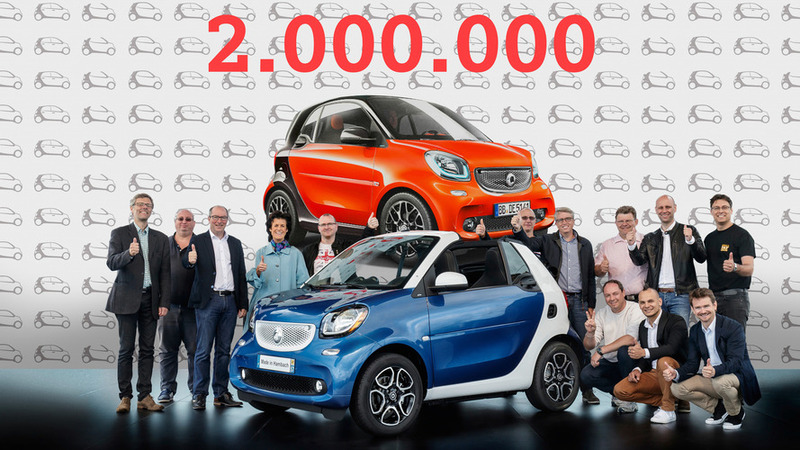 Plan for larger Smart models announced. 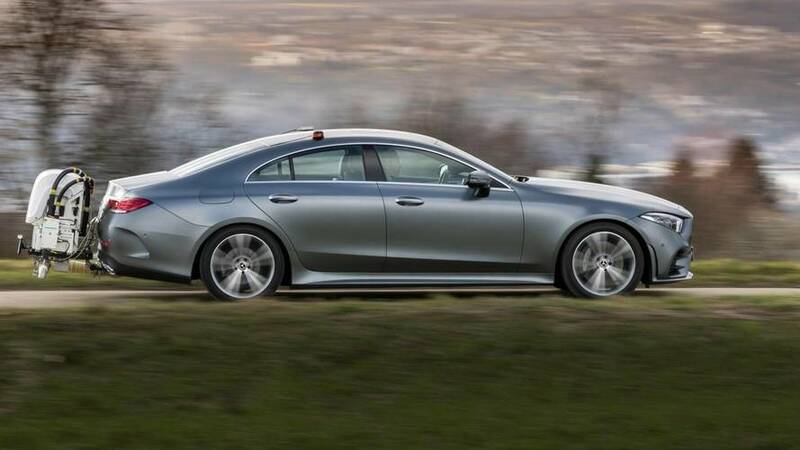 The Mercedes' owners say there's still a place for diesels in the modern world. 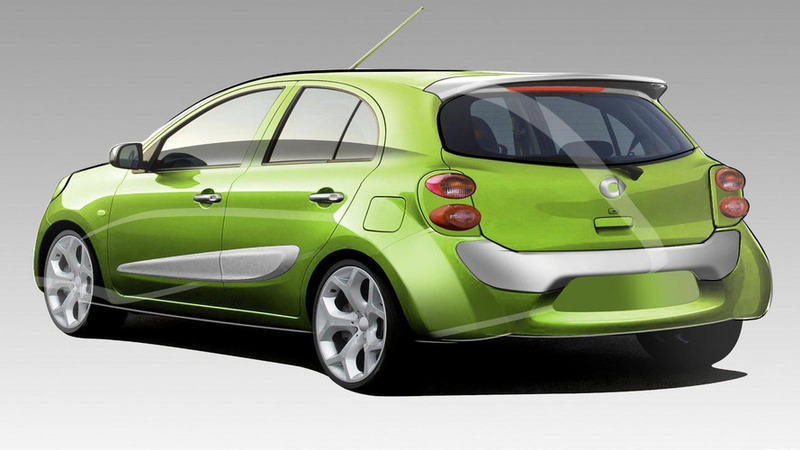 The company launched its first model in 1998 and now has a presence in 46 markets. 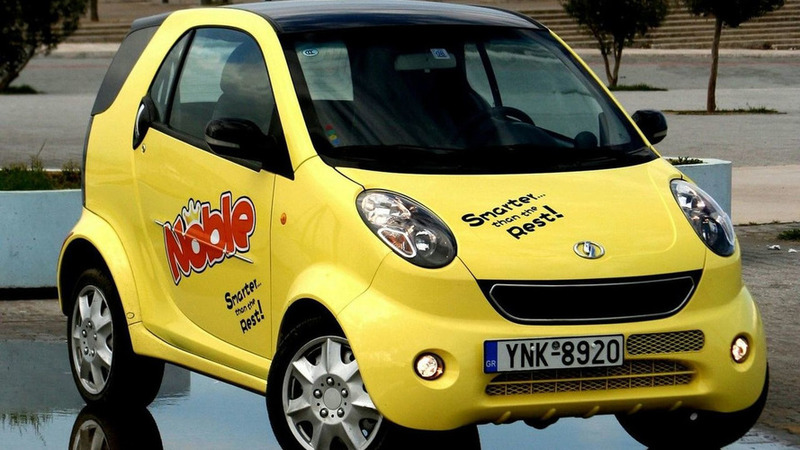 After years of sluggish sales, Penske Automotive has announced plans to forfeit U.S. distribution rights of Smart vehicles. 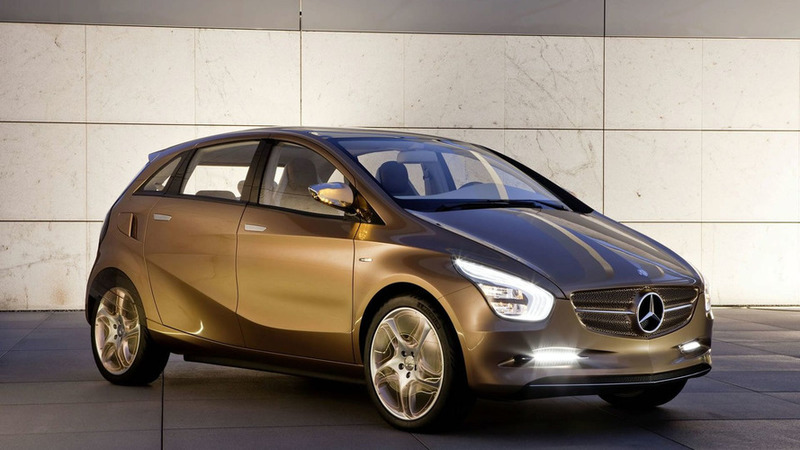 Daimler is looking to partner with another automaker in the development of compact cars and engines, but will they sell any portion of their company to make it happen? Details inside. 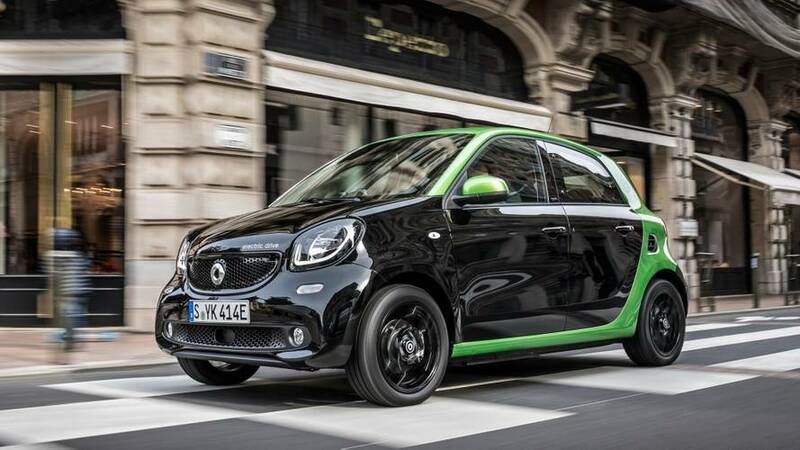 The Greek court determined that "an informed buyer would not confuse the Noble with the Smart Fortwo". 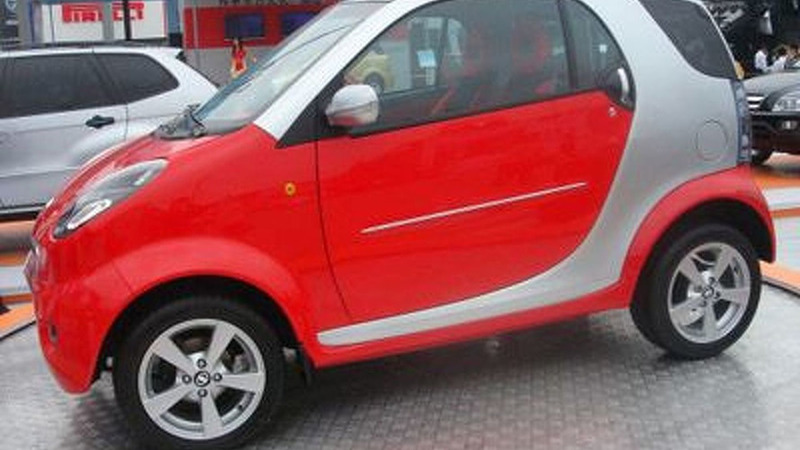 The Shuanghuan Noble, an obvious clone of the Smart Fortwo, goes by the motto "Smarter than the rest"